Use our online removal inquiry form to contact us for a free, detailed residential and commercial removal estimate or for any other reason. 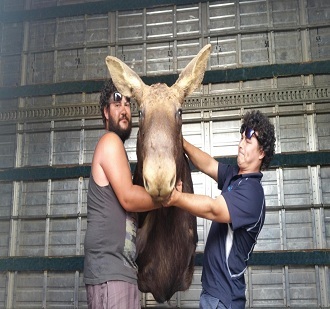 Any information you pass on to Yorke Peninsula Removals is confidential and will not be divulged to any other company. Please provide ALL the information that is requested. We will contact you As Soon As Possible. 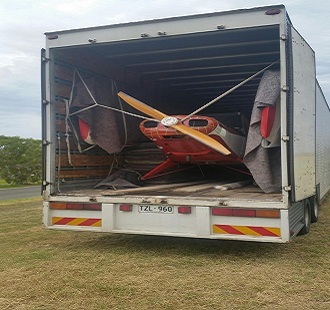 Yorke Peninsula Removals specialises in large volume removals ANTIQUES, PIANOS, PACKING. Regular Trips to SA COUNTRY, VIC, WA NSW, QLD, NT. 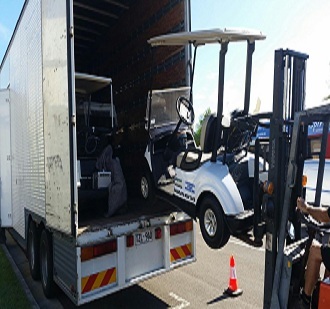 Yorke Peninsula Removals can also STORE your furniture and belongings and arrange furniture deliveries. We offer a professional, owner operated services.